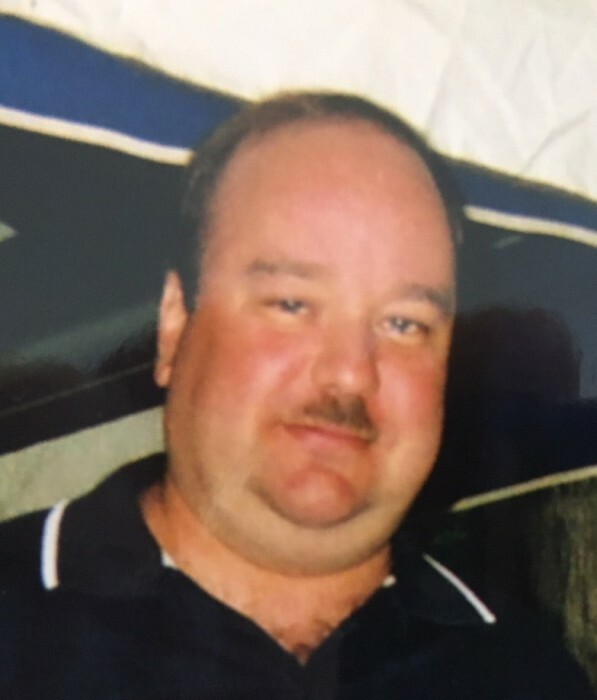 Obituary for Todd L. Humphrey | Fleming & Billman Funeral Directors, Inc.
Todd L. Humphrey, 52 of Ashtabula died September 12th at his home. He was born December 20, 1965 in Ashtabula the son of Nelson and Shirley (Kemmer) Humphrey and has been a lifetime area resident. He was a graduate of Ashtabula High School and Kent State University. He was employed with the Ashtabula County Planning Commission as an Urban Planner. Todd was active in the Democratic Party. He enjoyed sports of all kinds and music. Surviving him is his mother, Shirley Humphrey of Saybrook Twp. ; a brother, Brian (Catherine) Humphrey of Mentor; two sisters, Kay (Chris Savarese) Humphrey of Ashtabula and Dr. Wendy Humphrey of Naples, Florida and four nieces and nephews. He was preceded in death by his father, Nelson Humphrey. Private graveside services will be held at Ridgeview Cemetery, Austinburg Rd. Ashtabula Twp. with Alisa Nierzejewski, Certified Celebrant officiating. In lieu of flowers memorial contributions can be made to SOS PO Box 172, North Kingsville, Ohio 44068 or to W.O.M. PO Box 35 Geneva, Ohio 44041. These are both cat rescue organizations. The Ashtabula Home of Fleming & Billman Funeral Directors and Crematory, 526 W. Prospect Rd. Ashtabula is honored to serve the Todd Humphrey family.